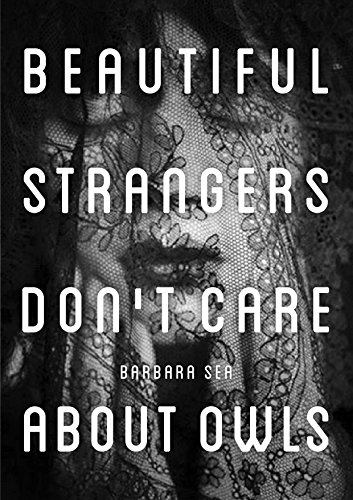 Beautiful Strangers Don’t Care About Owls is a psychological thriller like The Girl with the Dragon Tattoo. 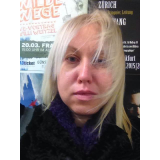 Alice is an ordinary twenty five year old girl. She likes boys, shoes, PJ Harvey and keeps a diary. There is only one difference – her father, a notorious millionaire killed her mother when she was twelve. He sent her to a remote island boarding school for the next ten years, with a condition never to approach him or else she would die. And now she is back. Armed with her MacBook, two forged passports and a Glock 17 she comes to London to find her father, revenge her mother and to find the truth – why he killed the woman he loved the most. Not an easy task given the fact that a millionaire has the security of an army.